While the adoption of Apple's newest mobile operating system, iOS 8, was smoother than its predecessor, there were still a lot of bugs and features that needed ironed out. There were lost cellular signals, missing Camera Rolls, a confusing iCloud Drive, and no functioning Apple Pay yet, among other things. Now it's just over a month later from its first release to the public and things are finally looking pretty good. The newest iOS 8 update, iOS 8.1, was released on Monday, October 20th, and there's a lot of good news for iPad and iPhone users. Aside from various bug fixes, most everything that was promised in the iOS 8.1 beta has been pushed out to the public, so let's go through everything real quick. With built-in NFC technology on the new iPhone 6 models, there's now no reason to pull out cards from your wallet. Instead, just complete transactions using Apple Pay. For a full run-down of just exactly where you can use the service, check out Justin's always-updated list of vendors, which also has a few video demos of it in action. Camera Roll Is Back, Baby! The uproar was loud and intense about our precious Camera Roll, so Apple finally buckled and brought it back. Just head into your Photos app and enter the Album tab where you'll see Camera Roll as the top album again. Welcome back, baby. 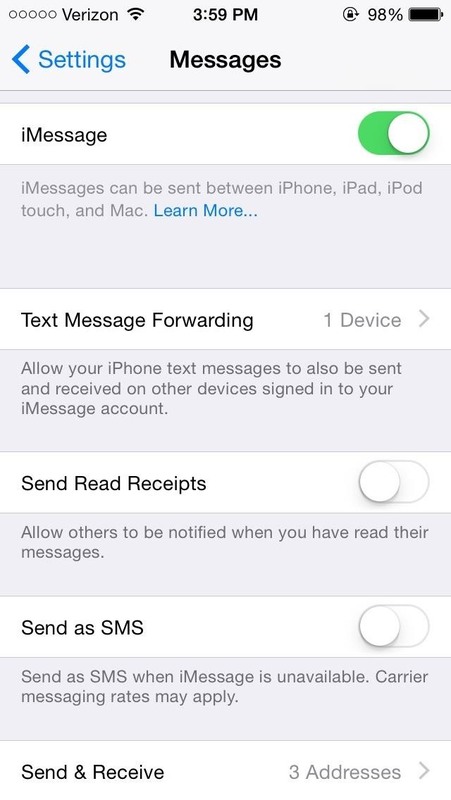 The ability to text from your Mac is here! 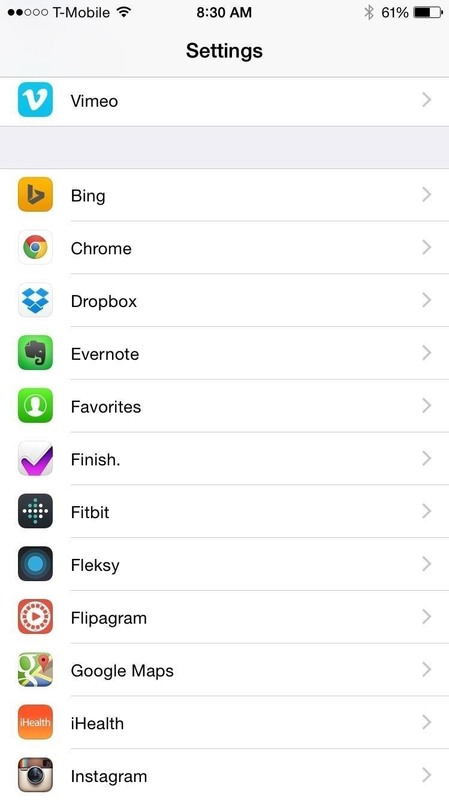 To enable this feature, make sure you have OS X Yosemite running on your Mac and iOS 8.1 on your iPhone (5S and above). 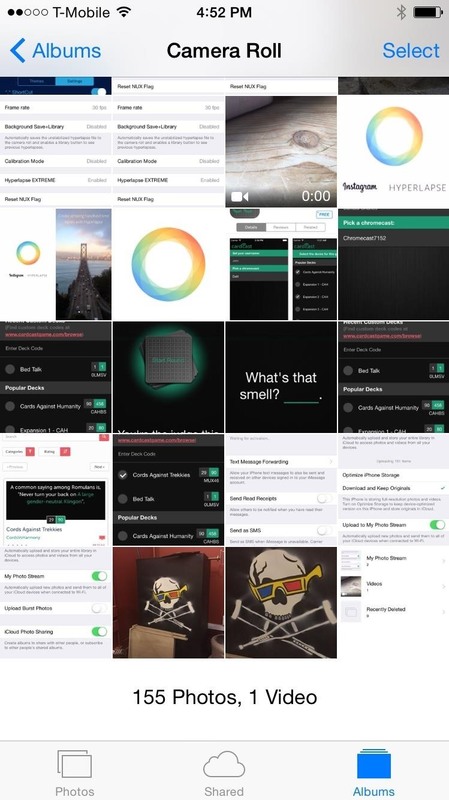 The ability to view all of your images and videos across various iOS devices is now here. 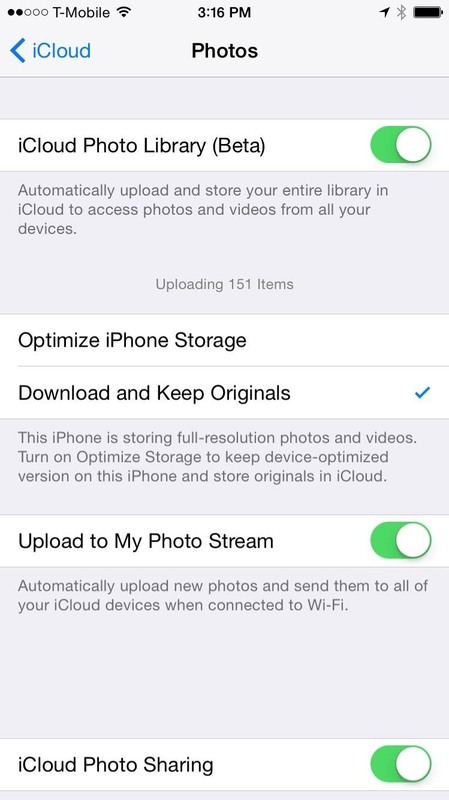 You can enable this beta feature on iOS 8.1 by going to Settings -> iCloud -> Photos and enabling iCloud Photo Library (Beta). 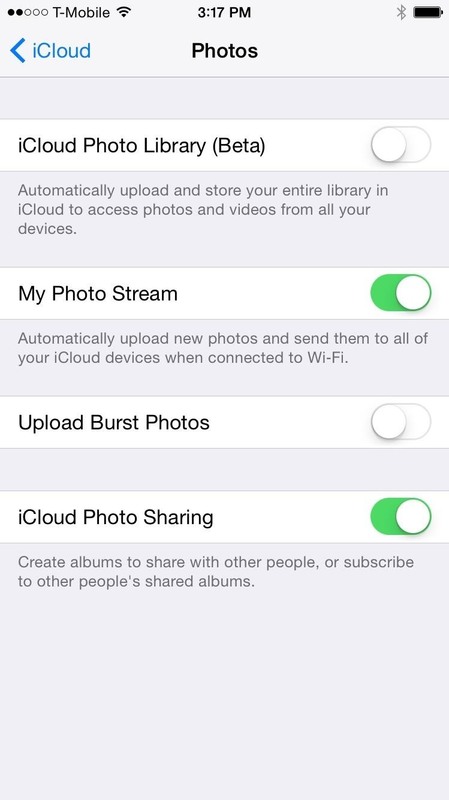 Any devices that are connected your iCloud account will be able to view all of your images, and you'll also have the ability to view your images through the iCloud site. 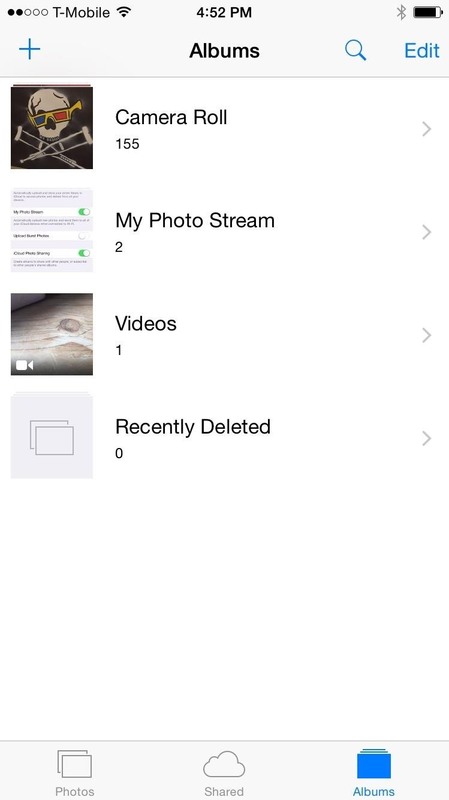 Just beware that the Camera Roll album will disappear with this feature enabled, but that's only because it's replacing the album with All Photos. 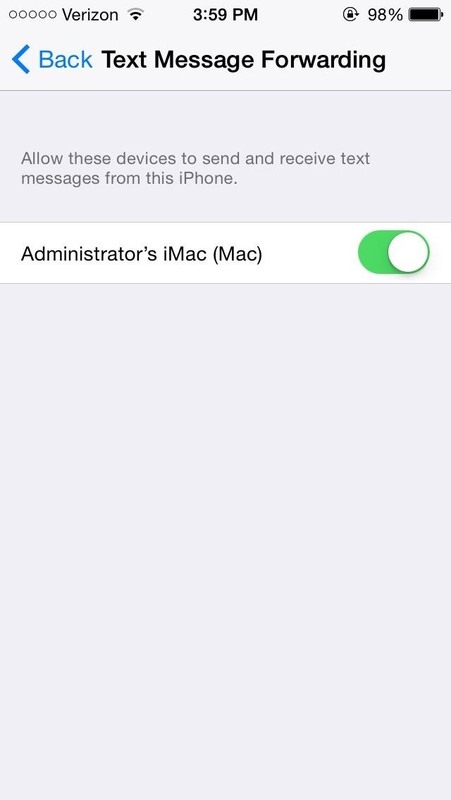 With your Mac running Yosemite and your device running iOS 8.1, your Mac will be able to instantly recognize your nearby device and place it under your Wi-Fi dropdown menu as an available wireless network. 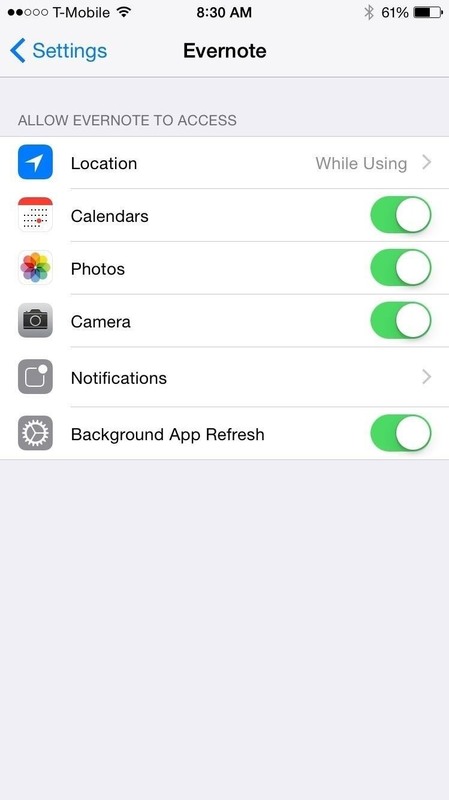 Once you're connected, it will display the battery life and connection strength in the dropdown menu, but this is exclusive to iPhone 5S and above models. However, this feature only works if you have a personal hotspot option included in your plan with your carrier. On your iPhone, just go to Settings -> Cellular -> Personal Hotspot; if you're asked to call your carrier to set it up, that means you don't have it in your plan and will probably have to pay extra for it. As we've mentioned before, there's a small update in the Settings menu for apps, where individual permissions are displayed as soon as you tap on an app, instead of buried in a "Privacy" folder. Small change, but good nonetheless. The Only Downside: Emulators Don't Work! If you were using one of the awesome game emulators available on iOS 8, that fun is now over. Any exploit that utilized changing the date on your device is no longer working on iOS 8.1. It was only a matter of time until this exploit was patched and, unfortunately, that time is now. Looks like we'll be waiting for a jailbreak on iOS 8+ to see these guys again. All-in-all, aside from broken emulators, 8.1 was a much needed update from Apple. Let us hear your thoughts on it in the comments below as well as on our Facebook and Twitter feeds.